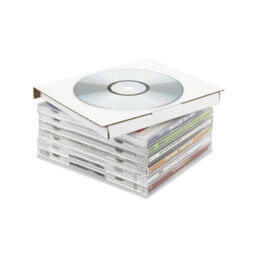 Combine your content into a bundled solution with our standard or custom information product packaging services. Information packaging is an excellent way to present your information to your clients in a uniform way, as well as keeping your product bundled together for organization and storage. 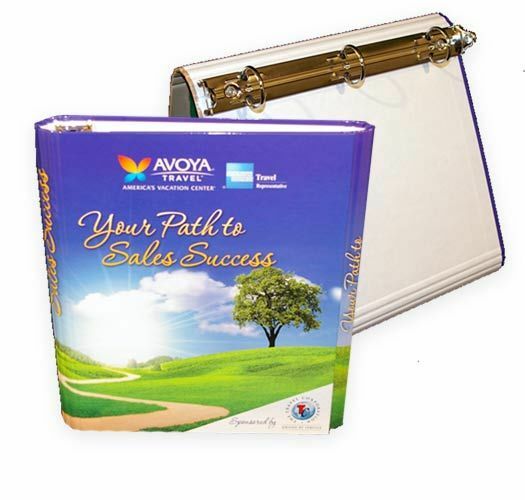 We can offer a complete presentation package for your customers and clients whether you need a binder, presentation DVD folder, or a bundled box of your products. 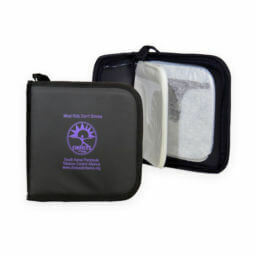 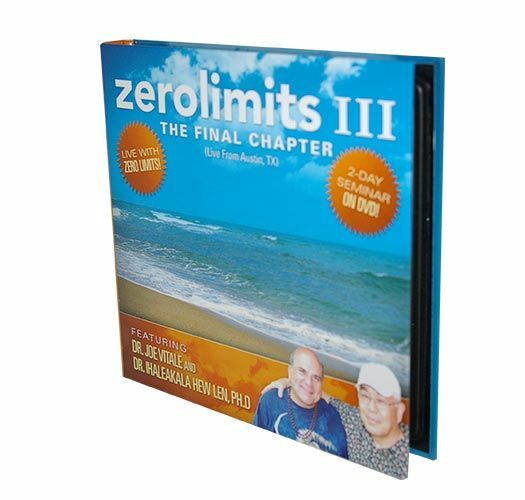 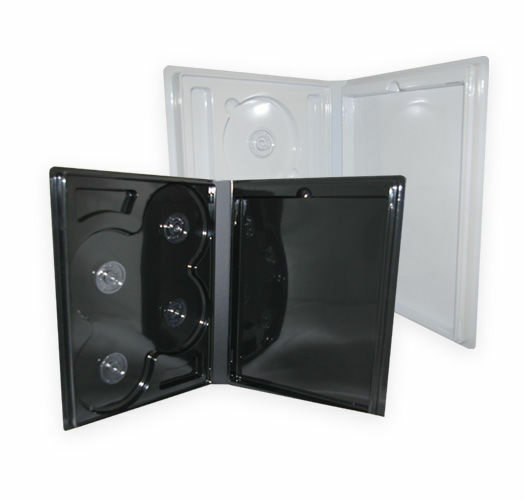 Corporate Disk Company offers a wide selection of both standard and custom packaging options for your information products. 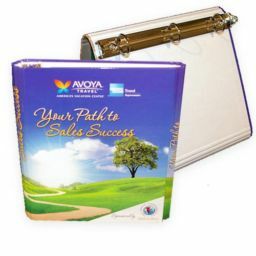 Safely deliver products and information while professionally branding your information products. 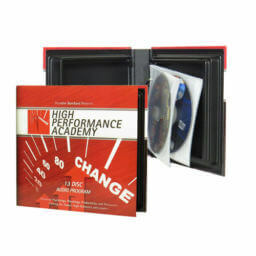 Deliver the right value of your product to your clients, an excellent solution for delivering a vast amount of information to your clients that is built for high-quality presentation and quick labeled access. 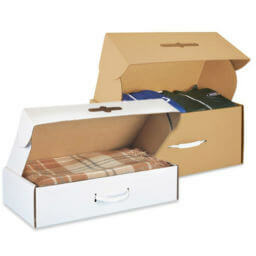 Neatly bundle your information with cost-effective standard and stock product packaging. A simple way to package your information in an organized manner, our standard packaging options offer a wide selection of sizes, materials, and finishing options to choose from. Get customizability even without a design. 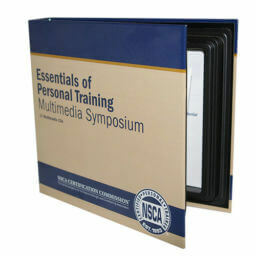 Bundle your information into a complete high-quality organized presentation packaging solution. 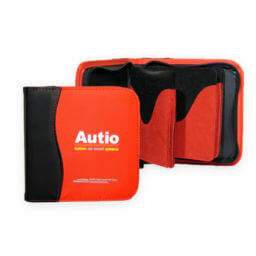 Neatly organize, label, and name your products for quick access and easy storage. Due to the variety of packaging options, different client demands, and custom solutions, we’ve grown to accommodate any size packaging for your products. 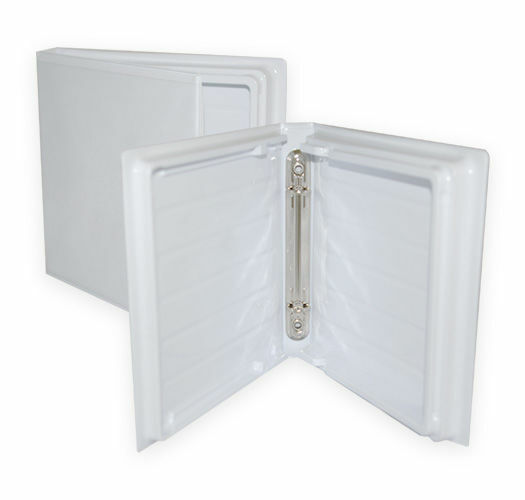 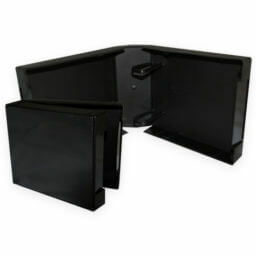 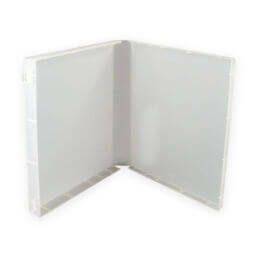 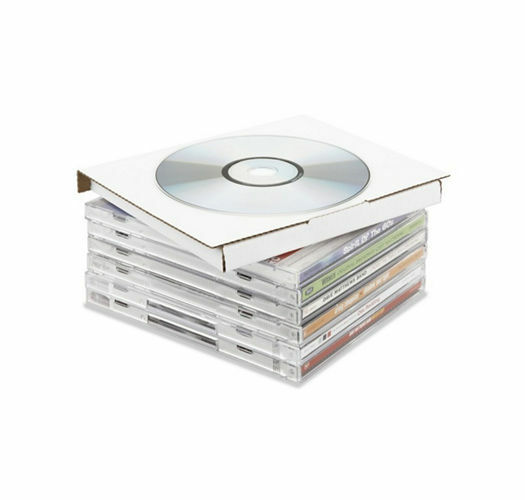 From 2-Disc holders, to a 30-Disc binders, we’ve created thousands of solutions for our clients and customers to provide them with unique & smart packaging solutions for their product(s). 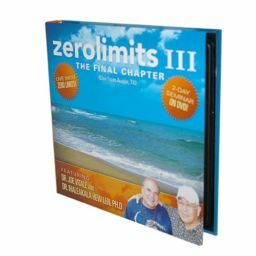 Create a totally custom solution in presenting your products with a endless variety of custom sizing options. 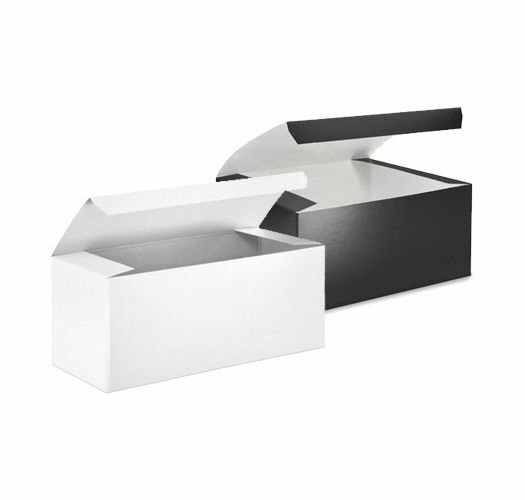 We offer solutions for any-size packaging for your product, have multiple options in how you can package your information. 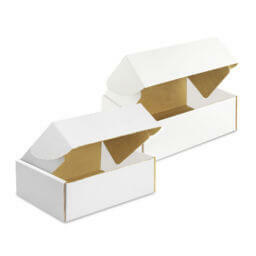 Choose through a wide variety of standard and stock packaging options for your products. 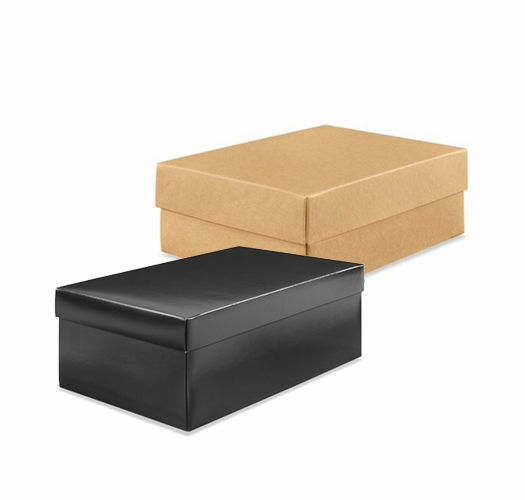 Since packaging is more of a preference with our customers, we offer packaging for projects of all shapes and sizes so you can still customize your product without busting your budget. 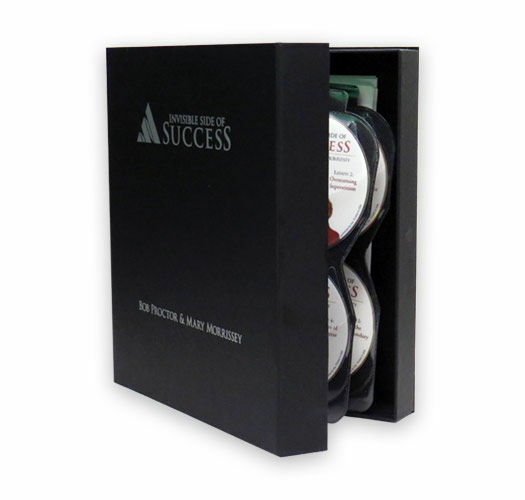 Neatly present your high-value information to your clients in high-quality, organized, custom-designed packaging. 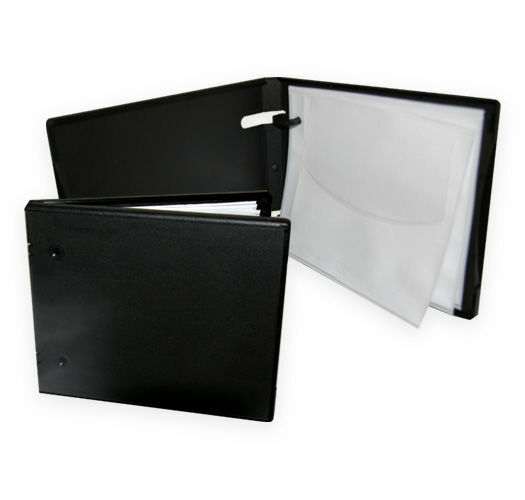 All of our packaging options above can be modified for custom printing. 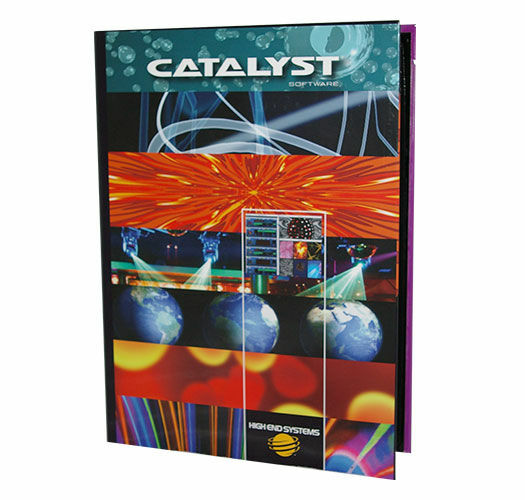 We offer a huge selection of both printing and finishing options to create stunning packaging ready for shipment or retail shelves. Get our specifications and design your own custom packaging. 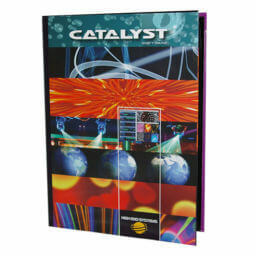 Choose from a variety of print and finish options for a high-quality packaging solution. 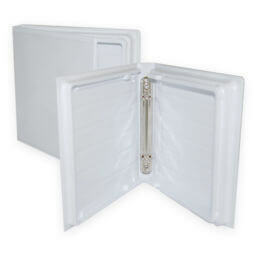 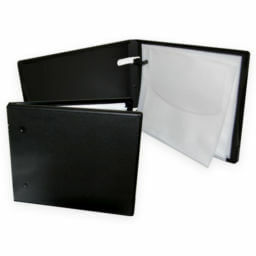 Neatly organize your information packaging for quick and easy access for your customers as well as easy storage. 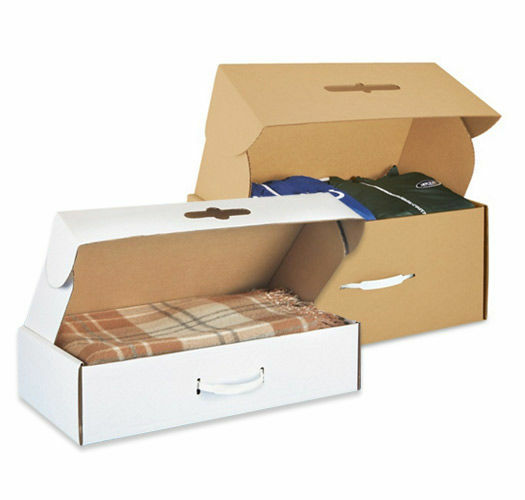 Due to the variety of packaging options, different client demands, and custom solutions, we’ve grown to accommodate any size packaging for your products. 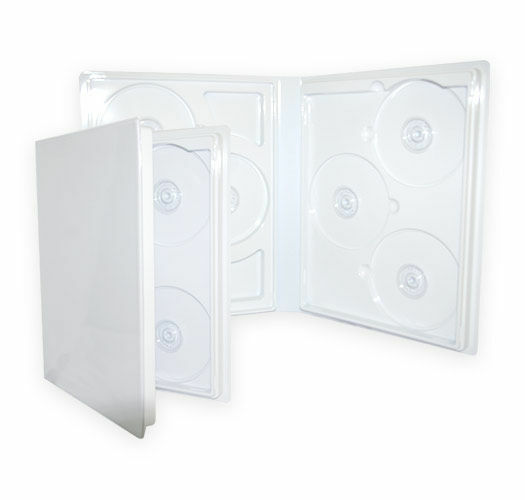 From 2-Disc holders, to a 30-Disc binders, we’ve created thousands of solutions for our clients and customers to provide them with unique & smart packaging solutions for their product(s). 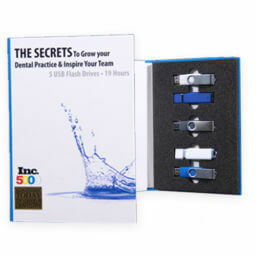 Our representatives will go over your specific needs and present you with recommended options to choose from. 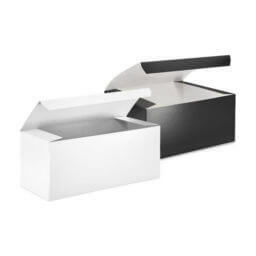 Complete customize your information product packaging with multiple options for materials, sizing, and types of boxes. 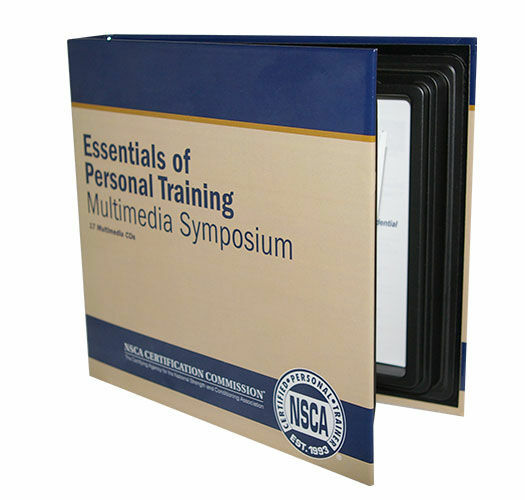 Combine multiple types of packaging in one for an all-in-one product presentation solution. 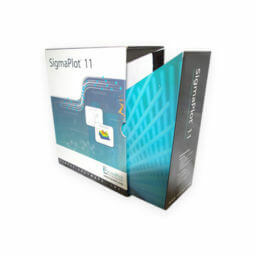 Have complete control over the design of your information packaging from the ground up. 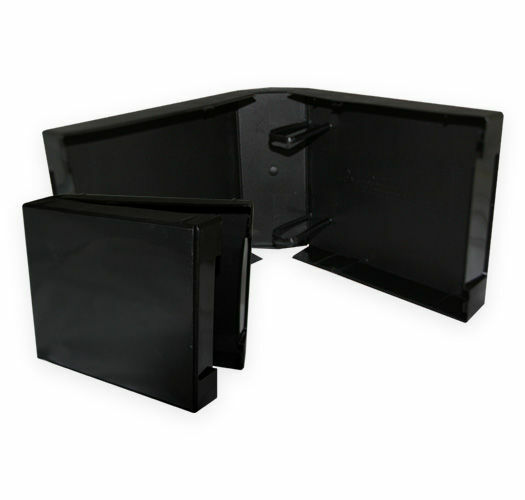 Our experts will give you exact specifications for your art department, work with you on product and digital proofs, and give our best professional advice when planning and manufacturing your packaging. 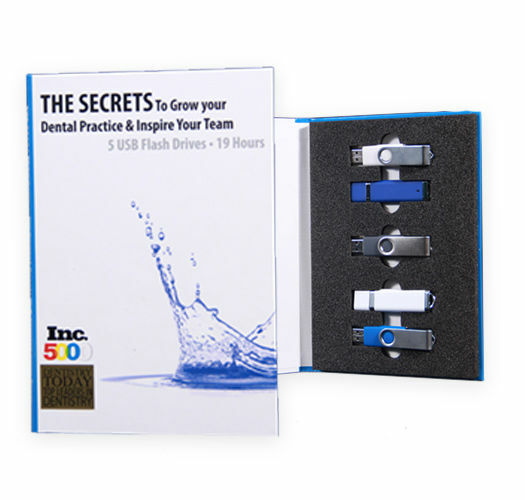 You’ll work closely with our team that can provide you with examples and product proofs for a smooth creation process and high-quality finished products. 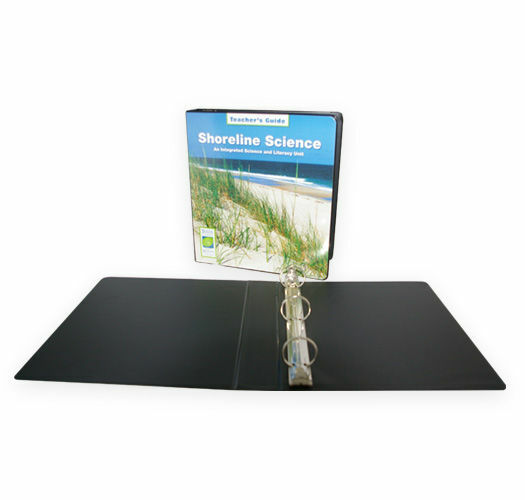 Specifications and templates of your product will be sent to you by one of our product experts, which your art department can use to plan and design your products.